Our team is here to make your orthodontic experience a special one! Eileen, Danielle, Deb, Jaime, Nicole, Remington and Jessica provide our patients with the best orthodontic support care. Dr. Puccio knows how important the staff is when it comes to patient experience and satisfaction. As a matter of fact, we have all had braces or invislign ourselves. We already know your concerns and needs before you do because we’ve personally experienced braces and retainers. Eileen joined team Puccio in 1987 when Dr. Puccio opened his practice. She and Dr. Puccio have been happily married since 1993. They have one son Alec who was born in 1996. She grew up in the Village of Castleton and attended Maple Hill High School. 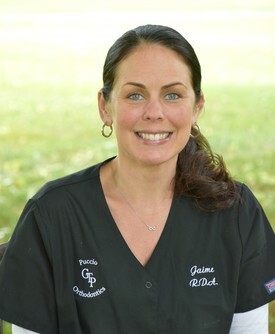 She is a graduate of Hudson Valley Community College as a Registered Dental Hygienist. She continued her education at UAlbany where she received her Bachelors in Biology. She enjoys skiing, going to the beach, scuba diving, mowing the lawn, tending to her chickens, and logging. 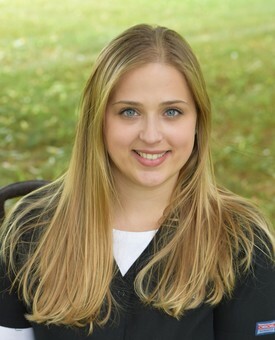 Danielle joined team Puccio in March 2000. She grew up in East Greenbush, NY and attended Columbia High School. She attended Sage College and is graduate of Hudson Valley Community College as a Registered Dental Assistant. She is happily married with two children. Danielle enjoys running, going to the beach, spending time with family & friends, and traveling to new places. 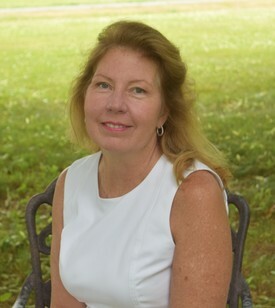 Deb joined team Puccio in July 2000. She grew up in Schodack Landing, NY and attended Ichabod Crane CSD. She is a graduate of Hudson Valley Community College as a Registered Dental Assistant. She enjoys playing with her dogs Sadie & Duke, tending to her 21 chickens, and spending time with her nieces and nephews. Jaime joined team Puccio in April 2007. She grew up in East Greenbush, NY and attended Columbia High School. 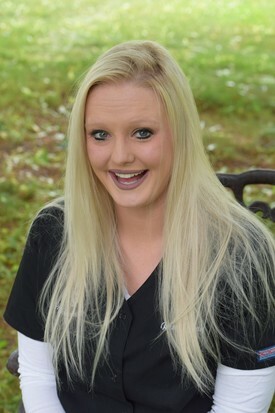 She is a graduate of Hudson Valley Community College as a Registered Dental Assistant. Jaime loves spending time with her son Brodie, visiting new restaurants, and walking. Nicole joined team Puccio in January 2017. She grew up in Scotia, NY and attended Schenectady Christian School. 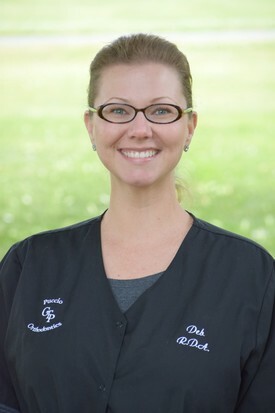 She is a graduate of Hudson Valley Community College as a Registered Dental Hygienist. Nicole enjoys gardening, sewing, watching baseball, spending time with her family, and attending concerts. Remington joined team Puccio in March 2017. She grew up in New Lebanon, NY and attended New Lebanon CSD. She is a graduate of Hudson Valley Community College with an Associates in Business Administration. Remington loves spending time with her daughter Lexi and her family, she enjoys traveling/visiting new places, and listening to music. 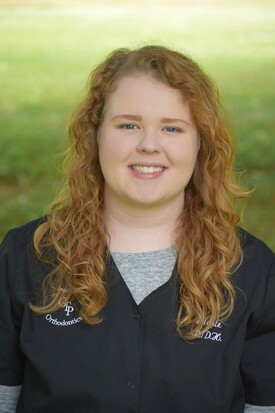 Jessica joined team Puccio in August 2017. She grew up in Kinderhook, NY and attended Ichabod Crane CSD. 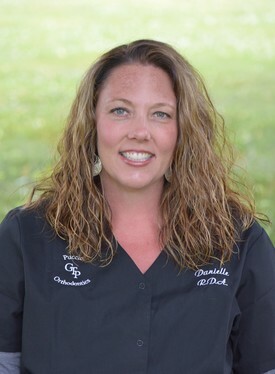 She is a graduate of Hudson Valley community college with an Associates in Criminal Justice and SUNY Cobleskill with a Bachelors in Agricultural Business Management. She enjoys spending time with her family, camping, kayaking/boating, attending concerts, watching football, hiking and playing with her American bulldog Liberty. Jessica also enjoys fostering kittens and is active with her local humane society.